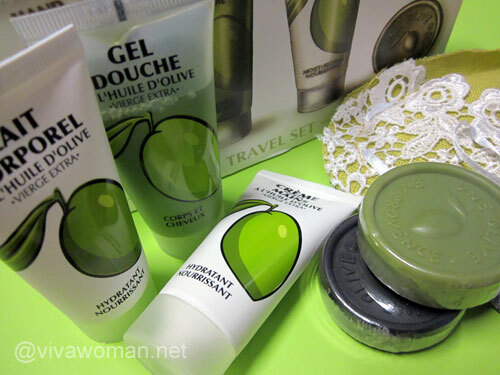 This range of products for the face by Une Olive en Provence is the last batch of products given to me for review purposes. I must say I have been fortunate to be given their products for review as this is really a luxurious line that comes uniquely packaged. 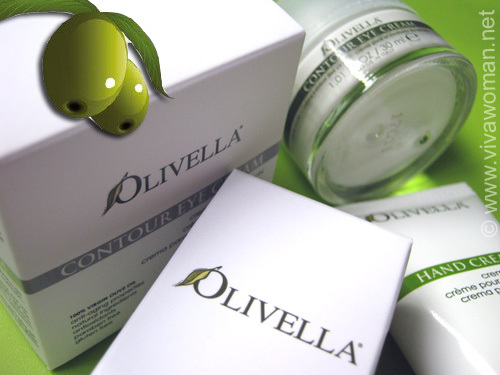 Don’t you think the olive shaped containers look too cute? But aside from just looking cute, did these products perform well for me? Well, read on to find out! 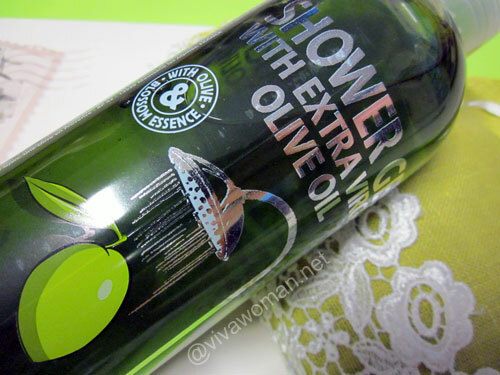 For those who missed my last review, the Une Olive en Provence range was founded in France and uses ingredients from most parts of an olive tree such as its oil, leaves, flowers and vegetal squalane. Besides being known for using its natural ingredient from olive, the products from this line are also parabens and phenoxyethanol free and are not not tested on animals. Ingredients: Aqua, squalane, caprylic/capric triglyceride, butyrosphermum parkii butter, cetearyl, alcohol, hydrogenated carprylyl olive esters, oryza sativa starch, olus oil, cetearyl glucoside, dipalmitoyl, hydroxyproline, olea eurpaea fruit oil, glycerin, carbomer, hydrogenated vegetable oil, tocpherol, olea eurpaea flower extract, olea eurpaea leaf extract, sodium hyaluronate, candelilia cera, alcohol, leontopodium alpinum extract, parfum, benzyl alcohol, dehydroacetic acid, linalool, limonene, alpha-isomethyl ionone, amyl cinnamal, coumarin. 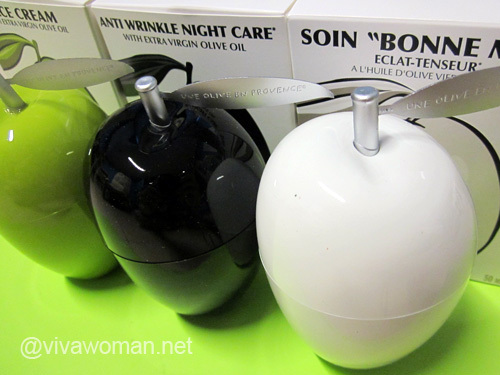 Normally Anti-wrinkle face products tend to be too moisturizing for my face and will break me out, not to mention they will also make my face more oily upon application. So I was a little apprehensive about trying this product out. But I was glad I did! I really like the texture of this product as it was fast absorbent and hydrates without being oily. 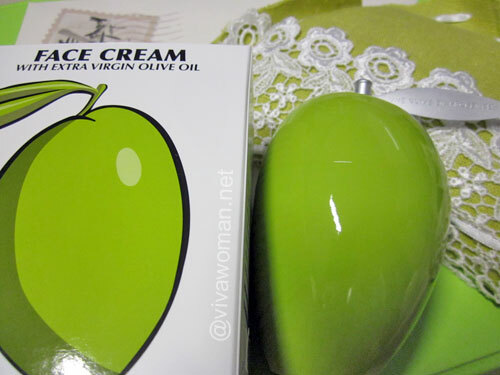 After applying, my face feels moisturized and plump without the oily feeling, which is perfect. Subsequently, I used this product on my neck, where I have some fine neck lines. I didnâ€™t see drastic improvements on my neck but it did seem to make the lines look less deep. I also really liked the way this product made my neck feel moisturized but not oily. I might repurchase it on my own if I have some spare cash to spend but as it is, wrinkles are the least of my skincare problems at the moment. Ingredients: Aqua, squalane, caprylic/capric triglyceride, cetearyl alcohol, glycerin, cera alba, oryza sativa starch, cerearyl glucoside, olea europaea fruit oils, olea europaea leaf extract, olea europaea flower extract, tocopherol, parfum, polyacrylamide, c13-14 isoparaffin, laureth-7, ammonium acryloyldimethyltaurate/vp copolymer, benzyl alcohol, dehydroacetic acid, linalool, limonene, alpha0isomethyl ionone, amyl cinnamal, coumarin. 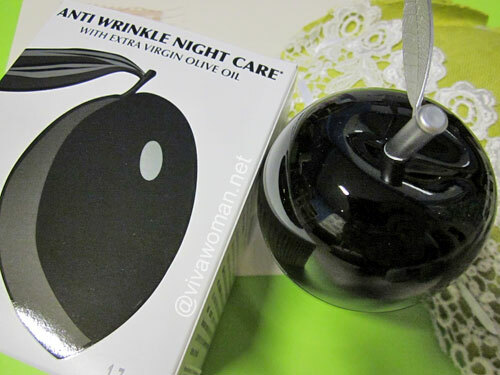 This product is surprisingly more moisturizing than the anti-wrinkle face cream. I used this on my face and it did get a little oily initially. It was however fast absorbent too and did not leave an oily residue after awhile. I probably wonâ€™t repurchase this because I donâ€™t need a very moisturizing face cream at the moment. But this is one I would recommend for people with normal with dry skin. Ingredients: Aqua, squalane, oryza sativa starch, mica, glycerin, hydrogenated caprylyl olive esters, olea europaea fruit oil, glyceryl, stearate, olus oil, acacia Senegal gum extract, butyrospermum parkii, titanium dioxide, carbomer, cetearyl alcohol, sodium stearoyl lactylate, hydrolyzed, rhizobian gum, prunus amygdalus dulcis protein, tocopherol, parfum, hydrogenated vegetable oil, olea europaea flower extract, candelilla cera, dehydroacetic acid, benzyl alcohol, linalool, limonene, alpha-isomethyl, ionone, amyl cinnamal, courmarin. I really really like this product and I would say this is probably my favourite of the lot. Not only is it moisturizing, it also does the job of brightening my face when used as a day moisturizing under makeup or on its own. It has mica in it that gives a slight shiny sparkle that looks extremely natural. 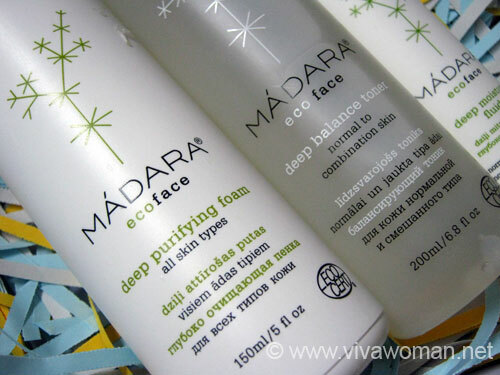 It is so natural that it simply made me look like I had a healthy glow even without makeup. Instructions on the box said to use this during night time as a skin care product, but I only used this on days when I want to look especially fresh. I find that because of its illuminating properties, I have more than one use for this product. I sometimes use this on my decolletage area for that extra glam feeling. On days where Iâ€™m wearing something more dressy, I will apply a little on my legs and it gives it instant shine that looks really natural and pretty. I find this product extremely versatile and useful for many different reasons, all stated above. I can definitely see myself repurchasing this on my own once this is used up. I also recommend this to ladies as it gives you a very natural, pretty glow anywhere you choose to use it. Apart from the Face Cream that smells a little like olive, all three products smell about the same, with a light fragrance that reminds me of clean, freshly washed laundry and hotel soap bars. I don’t mind the scent as it is not very overwhelming nor unpleasant. The products reviewed here are all available at Poetree. The company is offering a 10% discount and a lavender heart sachet gift on all purchases! 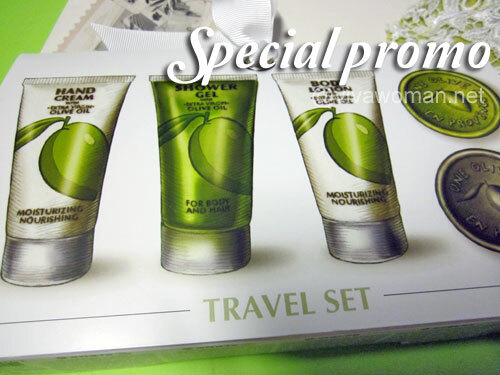 In addition, those who purchase above S$150 will receive the Une Olive en Provence travel set valued at $35. 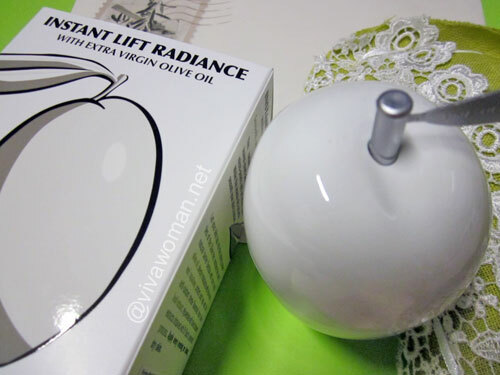 Promo code to use is viva woman and this code will expire on 30 September, 2012.
hmm…that Instant Lift Radiance has me hooked. I like any products on face that can provide that glowing and radiant look without the use of makeup. More natural. But price is a major deterrent right now. 🙁 Wonder if they have smaller packaging. Something I really wanna ask …, does your skin never freak out from all the jumping between products? I hope this does not come across as critizism, beauty blogging is quiet a gift in my opinion because you have to able to take all the different products.. I just feel like you review so many products in such short amounts of time? I do know for me this was causing some of my skin problems and the skin needs sometimes a few month to get used to a product. Just wanna throw that in here. I am pretty sure you know how to deal with everything. I am just so curious and maybe a tiny bit concerned. I hope thats not presumptuous. Dora, no worries about the question but this review is from Cassie, not me. I havenâ€™t been trying anything new recently. But I frankly think it depends on the ingredientsâ€¦ Even within my staples, I alternate without issues. Of course, it will vary with skin types too. Thanks for the answer! I think you make a good point about the ingredients and you have enough experience to know how your skin is doing. I am really hooked up with the shape of the bottles. They looks so different and represents their main ingredient OLIVE, which is no doubt a well known anti aging ingredient. I ma really looking forward for more reviews about this product. I was looking for that product for so long…Im in the Middle East for the moment. How and where can I purchase it? So excited. Thanks.